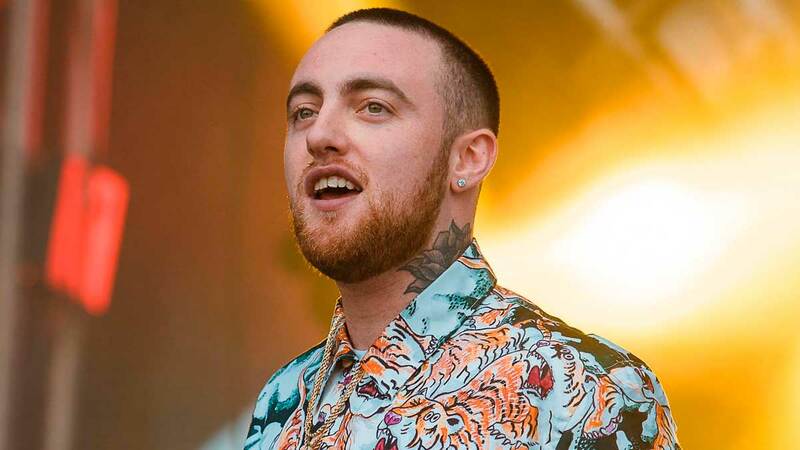 Mac Miller's death has officially been ruled a drug overdose, according to a report by the Los Angeles County Department of Medical Examiner-Coroner. The rapper died from a fatal combination of fentanyl, cocaine, and alcohol, People confirmed. He released his last album, Swimming, in August.